Why have specialized doctors and nurses for children? Children are no small Adults. There are huge differences in adult and child anatomy. For example, the most narrow point of the airway in a child for intubation is not the vocal cords but the cricoid. There are physiological differences as well: a newborn cardiac output cannot be increased inotropically, but only by accelerating the heart frequency. Weight adapted medicine is essential for pediatrics. Children present with diseases a doctor for adults may never have seen or coped with, such as persistent fetal circulation or sedation of children with congenital heart diseases. A doctor must be well acquainted with the procedures in order to correctly and efficiently act in critical situations. Special equipment has been designed for the needs of working with small children. 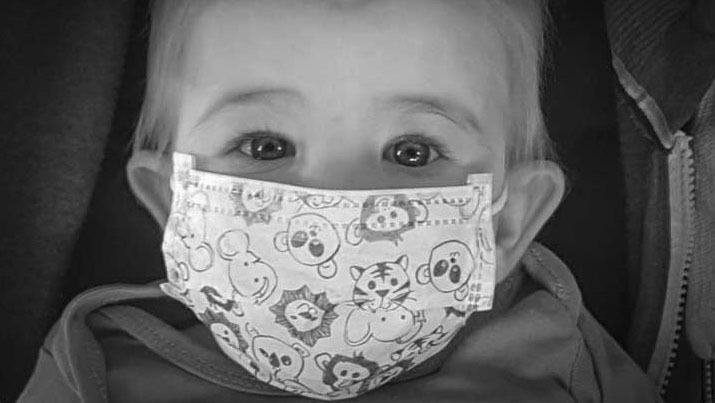 Specialized respirators, tiny needles for venous puncture, masks and tubes in different sizes or a special incubator for premature infants, are examples of specialized equipment.